That’s the question artists were asking during the Song Pitch Session hosted by NPR’s Bob Boilen at 2017’s DIY Musician Conference in Nashville. 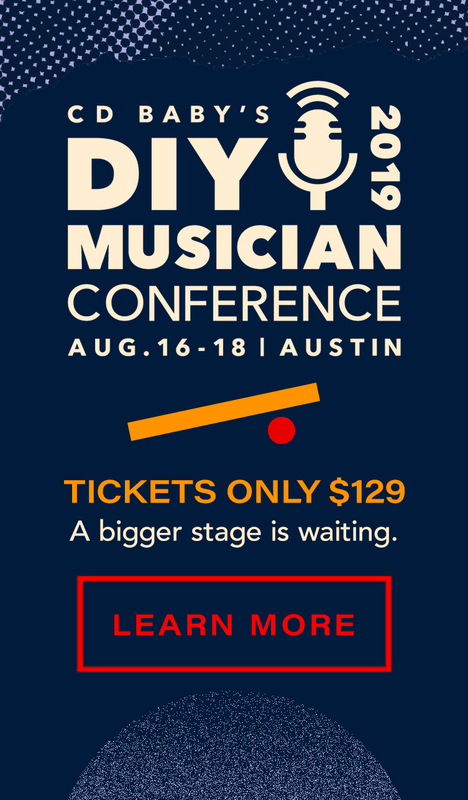 In the video above you can see the whole session where a panel of expert ears — Bob Boilen of All Songs Considered, music supervisors Anastasia Brown and Whitney Pilzer, Katie Fagan of Prescription Songs Nashville, and producer Marshall Altman — audition recordings submitted by attendees and provide feedback in front of a live audience. Sound scary, exciting, or a bit of both? Watch as a few brave artists put themselves out there to receive constructive criticism, encouragement, or kudos.